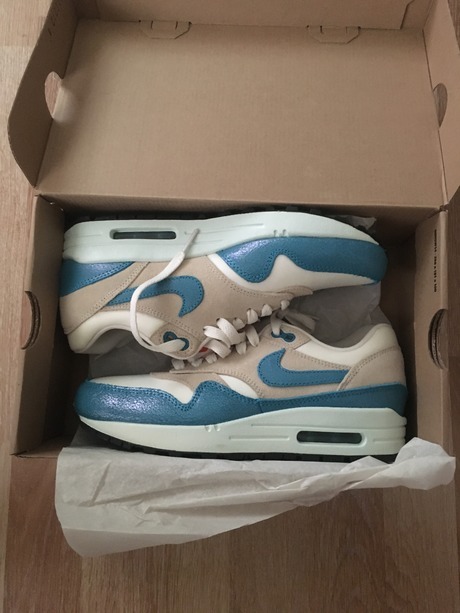 женские кросовки nike air max 1 vntg size 7 nwb - 5000р. 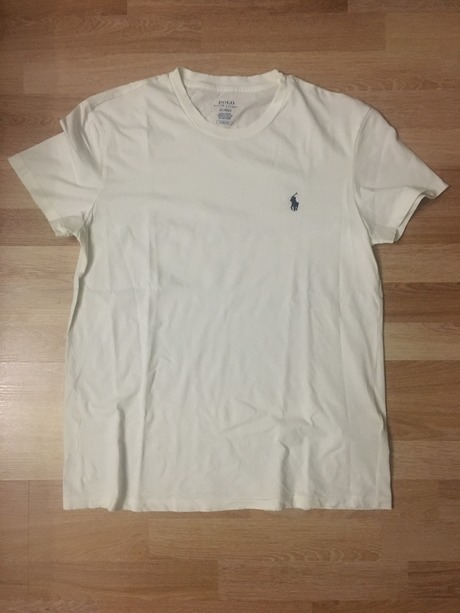 футболка ralph lauren oversize white M new without tag size M - 3000р. 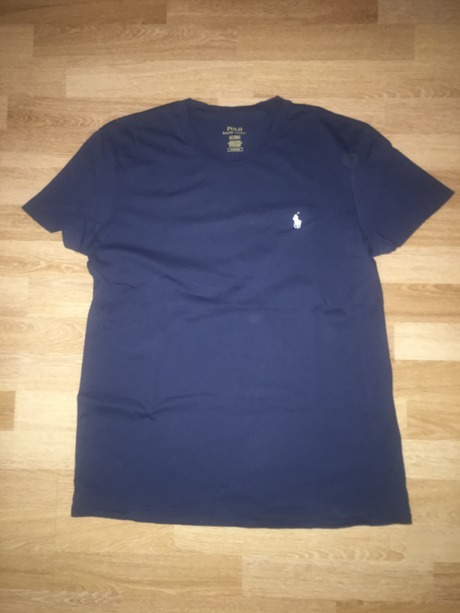 футболка ralph lauren oversize navy M new without tag size M - 3000р.